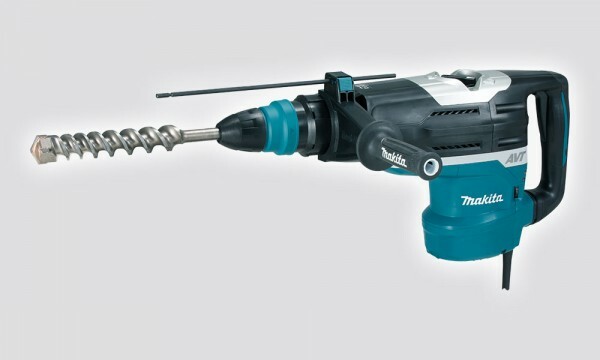 SKU: HR5212C Category: Rotary Hammer Brands: Makita. 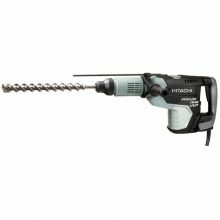 Included accessories: Side Handle, Side Grip, Depth Gauge, Grease Tube (Drill bit not included). 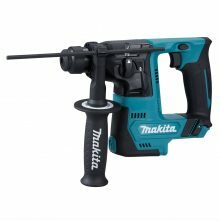 Be the first to review “52mm Rotary Hammer – SDS Max” Click here to cancel reply.